Nothing is more important than ensuring the safety of your vehicle — especially when it comes to protecting your most precious cargo. That’s why it’s so important to have highly skilled technicians service your brakes. 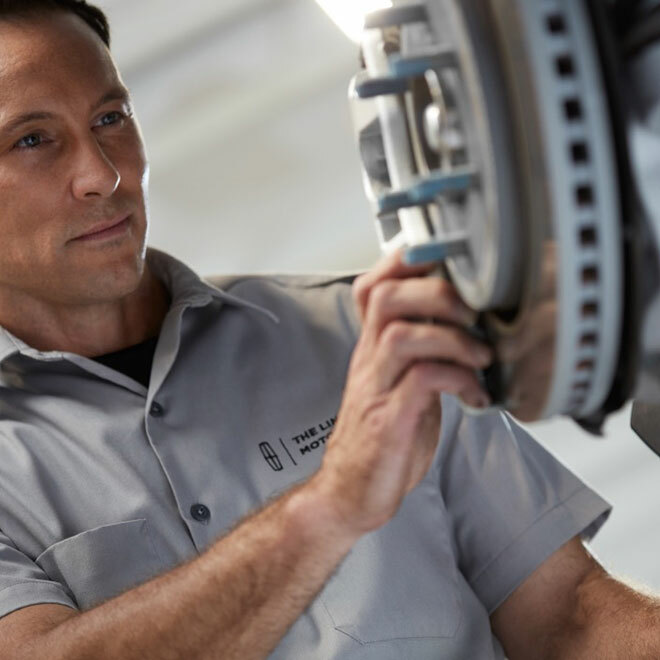 At Rowe Lincoln Westbrook, we have the right parts, technology and trained certified technicians to meet your every need. 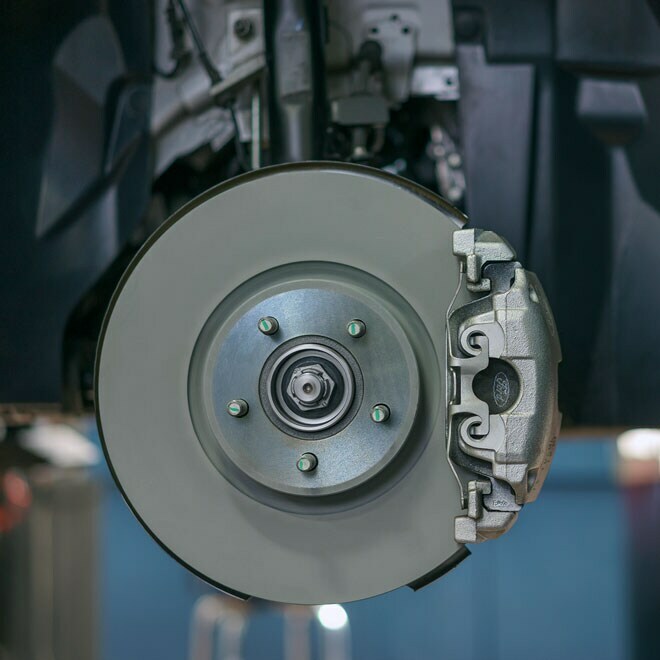 Why Choose Rowe Lincoln Westbrook for brake repair? *Lincoln Pickup & Delivery service is valid for owners of 2017 model year or newer Lincoln vehicles. Service is available for retail and warranty repairs. Mileage limitations may apply. See your dealer for details. Lincoln reserves the right to change program details at any time without obligation. 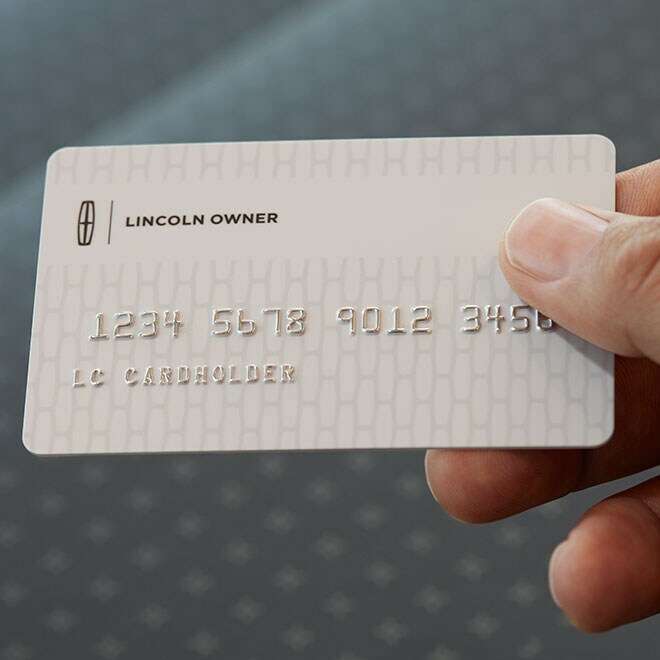 The Lincoln Owner Credit Card is a financing option that lets you pay for all service maintenance and repairs at Rowe Lincoln Westbrook. It only takes a few minutes to apply and receive the decision. In addition, take advantage of great rebate offers when you use your Lincoln Owner Credit Card. Questions about Brakes? We can help.